Valley Workshop specialises in the creation of custom designed new homes. 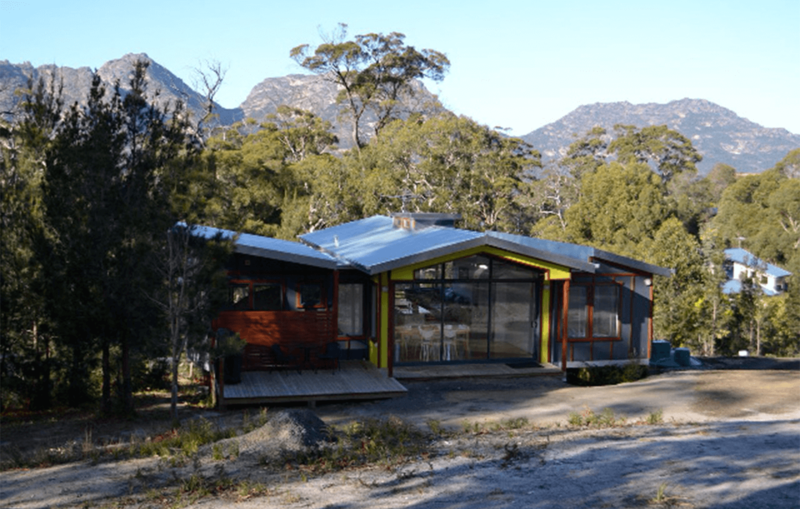 Our projects comprise new homes in urban, rural and remote locations throughout Tasmania and Australia. Pricing for our new homes generally ranges between $250,000 to $800,000 (incl GST). Our costs are all inclusive and encompass full architectural design services, technical and consultancy fees, authority costs and turnkey construction including site works and services. Tiny House - Cradle Mountain Canyons site office December 2012. 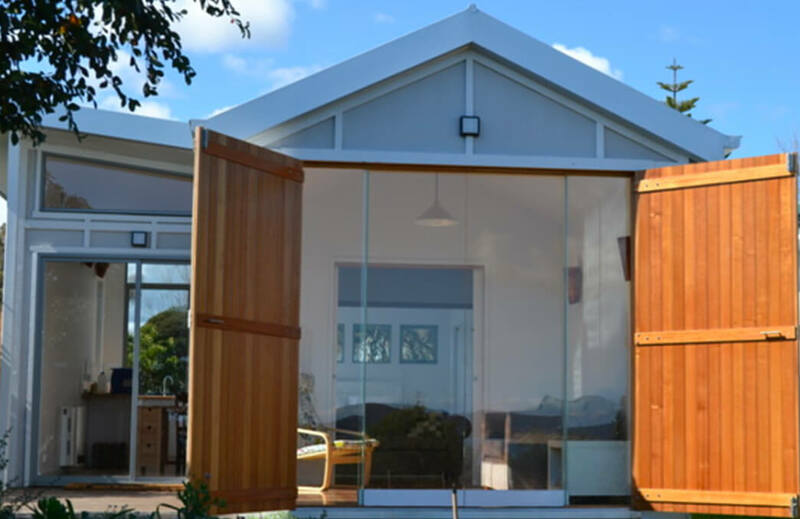 The Tiny House is ideal for parents/students retreat in the backyard or air bnb accommodation. The Valley Workshop tiny house demonstrates high environmental credentials and addresses a niche market that is developing in Australia. People want to feel good about their carbon footprint and be proud of their home and this cannot come at the expense of the hip pocket. The Tiny House achieves a balance of affordability, intelligent design and environmental concern. 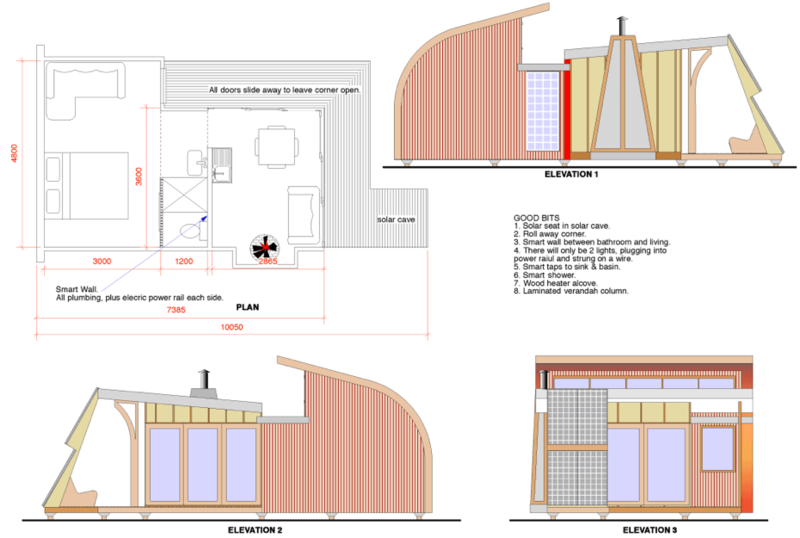 Plan and elevations for Tiny House March 2016. 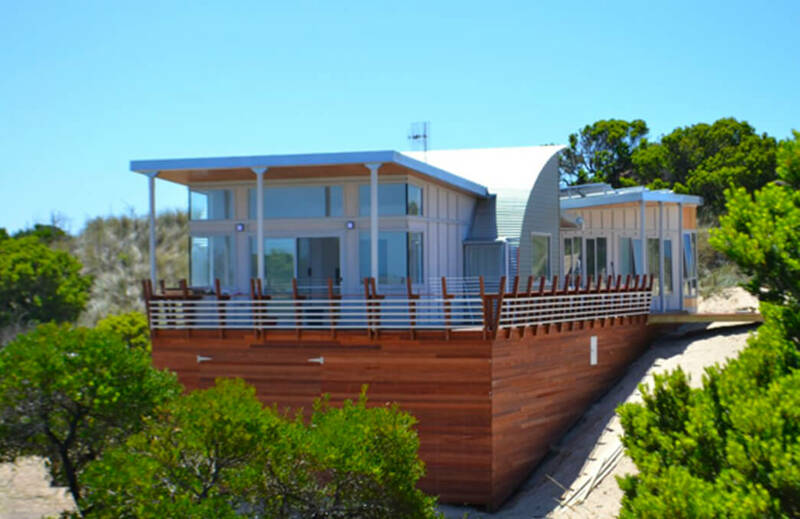 Price for Tiny House range from *$55,000 – $150,000. 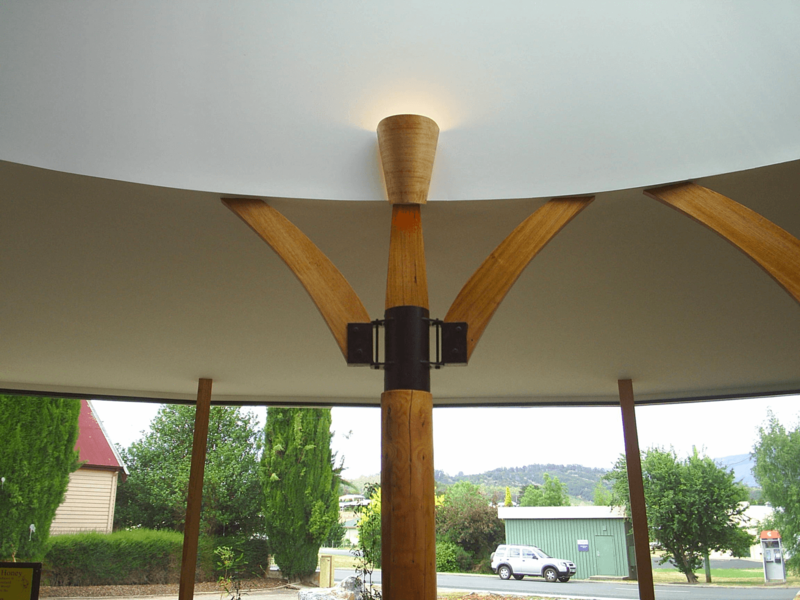 We use laminated timber beams in our buildings. These are custom made in our Westbury workshop. Engineered wood products are a sensible alternative for load bearing beams. Good design is never purely decorative.